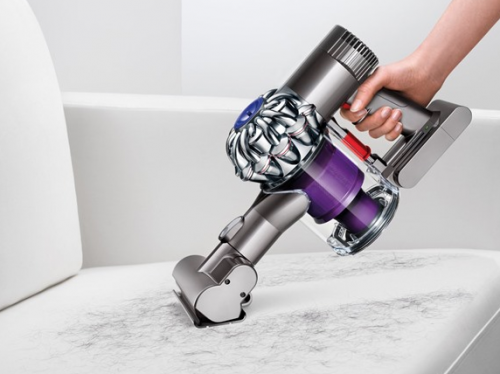 Want to buy the Dyson V6 ? Shop it via US online shop Woot! It is acquired by the Amazon Group in the United States. Therefore, the purchase process is extremely convenient. Simply use your Amazon account. This Woot! special model is the V6 Animal Factory Reconditioned version, which is directly reduced from US$399 to only US$199.99 (about HK$1,560). “Factory Reconditioned” means that a customer once opened the package of this Dyson V6, but the package has been returned to the seller in it’s original condition. The seller checked and ensured its functionality then re-sells it. 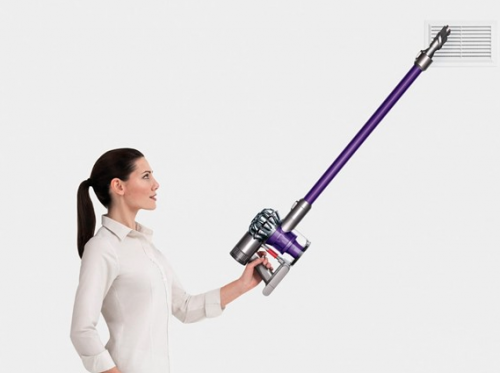 A vacuum cleaner weighs about 12 – 16 pounds, so keep in mind that shipping to Hong Kong would be around is HK$288 – $384.